Today’s fashionistas draw on yesterday’s styles for inspiration. With vintage classics starting at just 29 €, they’re affordable too. With our collection of retro glasses frames you’re sure to find a pair that add a touch of old school glamour or vintage flair. All glasses come with single vision lenses and a scratch-resistant treatment. Reworked traditional tweeds, wools and tartans, worn with classic tortoiseshell specs, signify this season's style trends. View our full range of women’s glasses. 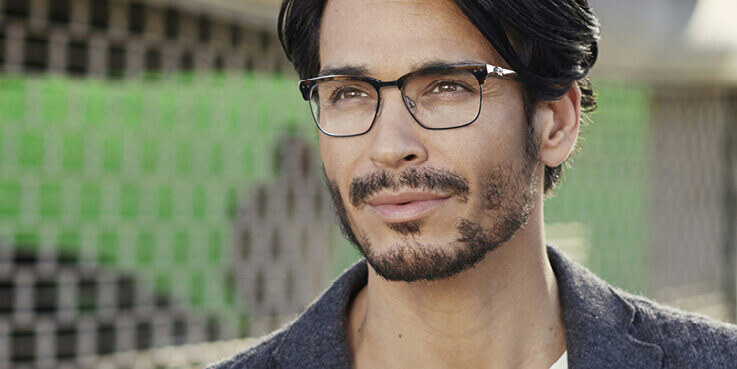 View our full range of men’s glasses. View our full range of tortoiseshell glasses. View our full range of sunglasses.